Have you ever wondered what the differences are between nubuck and suede? They both feel soft and velvety, but are they the same? Is one more durable than the other? Some may say these materials are one and the same, while others will disagree. Time to put the myths to bed and detail what each is. Let’s look at what they are made of, what properties they have and how to care for them. There might have been a reason why Elvis suggested that we didn’t step on his blue suede shoes. Let’s look at nubuck versus suede and see if we can find out. Are Nubuck and Suede Leather? The simple answer to this question is yes, they are both forms of leather. We will look closer at why they are different in a moment, but first let’s define what leather is. Leather is the processed hide of an animal. It could be from a cow, sheep, calf, goat or something more exotic, like a crocodile or snake. Leather has been used by man dating back to thousands of years BC. Nubuck and suede vary from ordinary leather in the way the hide is prepared. Both are the result of sanding the leather, but how are they processed? How Is Nubuck Leather Processed? Nubuck is the result of sanding or rubbing the exterior part of an animal hide, usually a cowhide. The outer part of the hide is sometimes called the top grain. This raises the naps, or short protein fibers, creating a soft, smooth surface. The sanding also removes any defects or visible markings in the hide. Nubuck is often stained or dyed to cover any defects which might remain on the surface of the leather. Suede is formed when the underside (the part of the animal which would have been in contact with the flesh) is sanded. Think about turning the leather inside out, cutting off the tough outer skin and working on the softer part of it. This is referred to as splitting the hide. The sanding or rubbing again raises the nap, but it is slightly longer. The resulting surface is smooth and soft. Suede is also very supple and pliable. Suede tends to be thinner and softer than most other types of leather. It is usually obtained from the hides of sheep or cows, with sheep leather being the better quality. Factors which may affect how good a suede is can be the age and the animal the hide originates from. The natural color of suede is the same as natural leather—tan or brown. Suede is often dyed, to produce an array of colors. How Do Nubuck and Suede Differ? We now know that both nubuck and suede are the result of sanding leather. The main difference is that nubuck is the outer side and suede the underside. The outside of the hide is much stronger than the underside. It also tends to be thicker. After all, this is the part of the hide that protected the animal. Consequently, nubuck is more durable than suede. It can stand up better to knocks and scrapes. For these reasons, nubuck is sometimes more expensive than suede. Nubuck is used for making shoes, furniture, handbags, jackets, wallets, and many other items. Suede is very soft and supple. It is often described as a luxurious material, with a velvet-like feel. Because it is thinner than nubuck, it is not as hard wearing. Suede is used to manufacture items such as gloves, clothing, bags, and shoes. The name originates from the French for “gloves from Sweden” where it was used to make gloves. This translates as “gants de Suede”. 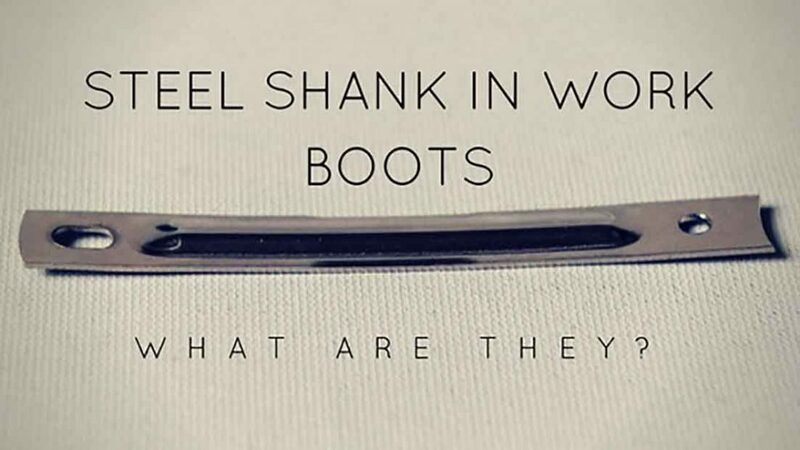 No matter how hard you try and keep them clean, wearing nubuck or suede boots or shoes means they will get soiled. Unlike other leathers, you can’t just polish them up or oil them. They need special care to remove dirt and stains. One of the best investments for cleaning and caring for these types of leather is to buy a good suede brush and eraser. They can be bought together such as this kit from Miscly. It has a multipurpose suede and nubuck brush and an eraser for stubborn marks. 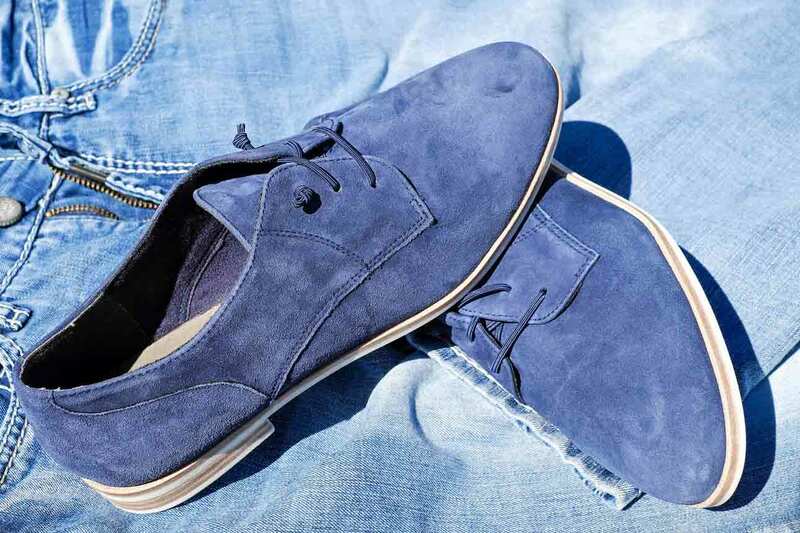 Brushing suede or nubuck regularly will raise the nap and remove dirt and dust. 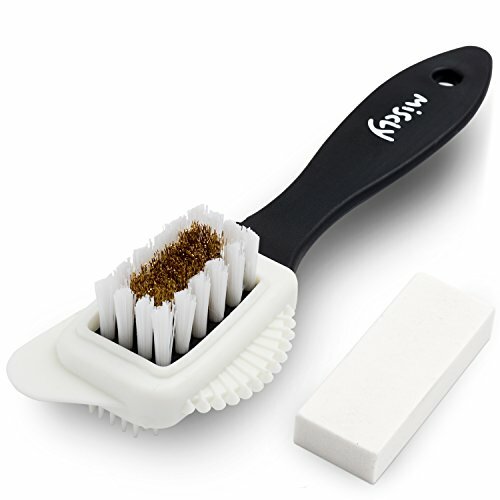 This will keep your shoes looking smooth and fresh. This is a quick and easy way of looking after either material. The brush is made of brass and nylon bristles. Use the nylon bristles to raise and restore the nap on suede. If the nap happens to look worn, you can use the brass bristles to raise it by rubbing vigorously. Finish off with the nylon bristles for a smooth, velvety feel. Heavy duty suedes and nubucks, like those used for working boots, will need to be cleaned using the brass bristles. Specially-shaped edges allow you to get to the hard-to-reach places between the soles and uppers. As well as using a brush, there are specialized cleaners available. 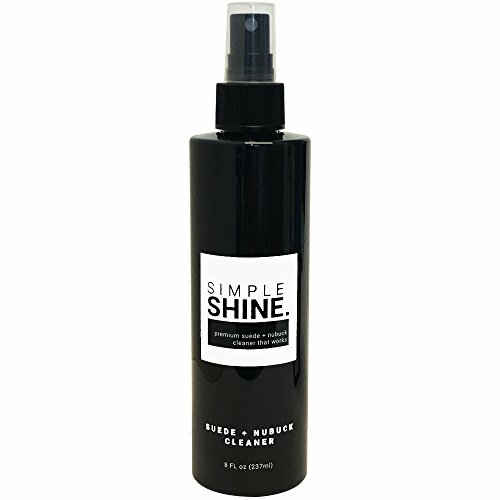 These products are generally applied after brushing, such as this one from Simple Shine. Remember to do a patch test for colorfastness before using a cleaner on nubuck or suede. It’s unavoidable: someone spills red wine and you get a splash on your new suede shoes. Working outdoors in nubuck boots, you get scuffs and scrapes which leave a mark. 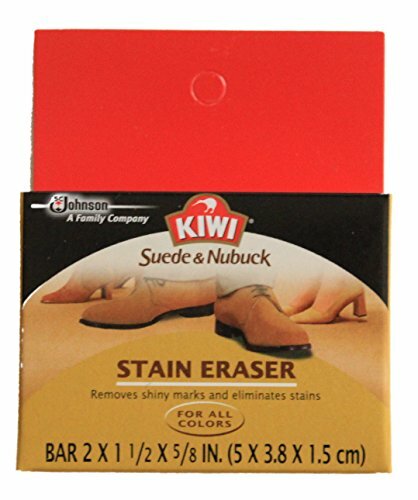 An eraser or suede block, like this one from Kiwi, can help remove stubborn marks and stains. You use it much as you would a pencil eraser. Rub the block over the marks until they are removed. Follow this with a light brush up with your suede brush. The delicate nature of the nap might mean that not all stains can be removed. You can, however, fade them so they can’t be seen. Are Nubuck or Suede Waterproof? Both nubuck and suede are porous, meaning they will absorb and be permeated by moisture. Therefore, neither nubuck nor suede are fully waterproof. Any leather will have a certain amount of waterproofing, but nubuck and suede are not high on this list. There are, however, treatments which can help prevent them from absorbing moisture. Some nubuck and suede boots and shoes may have already been waterproofed by the manufacturer. However, this will wear off over time and need replenishing. There are many products on the market that can be used to treat nubuck and suede and restore their water resistance. 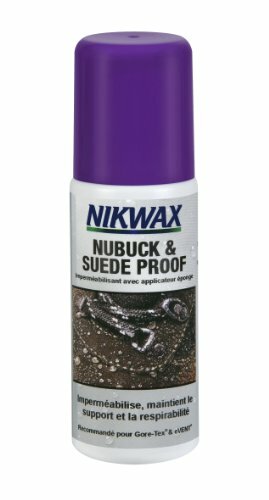 One such product is Nikwax Nubuck and Suede Waterproofing Spray. 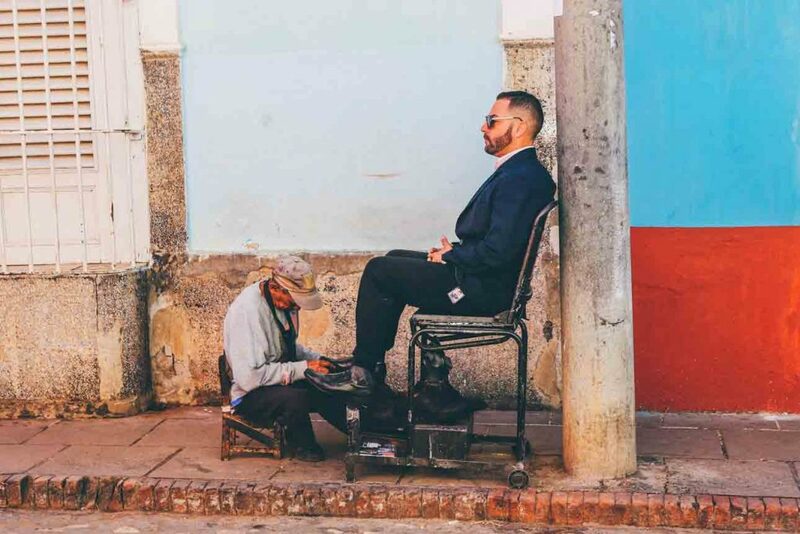 These types of treatment leave a flexible water-repellent coating on the nap of the nubuck. They help maintain the breathability of the material and keep your feet dry. Be sure to clean your boots or shoes thoroughly before applying a waterproofing treatment. Begin by cleaning the shoes or boots. Shake the can of waterproofing treatment well. Spray evenly over the suede or nubuck uppers. Allow to dry for several minutes. Re-apply, then allow the footwear to dry thoroughly before wearing. 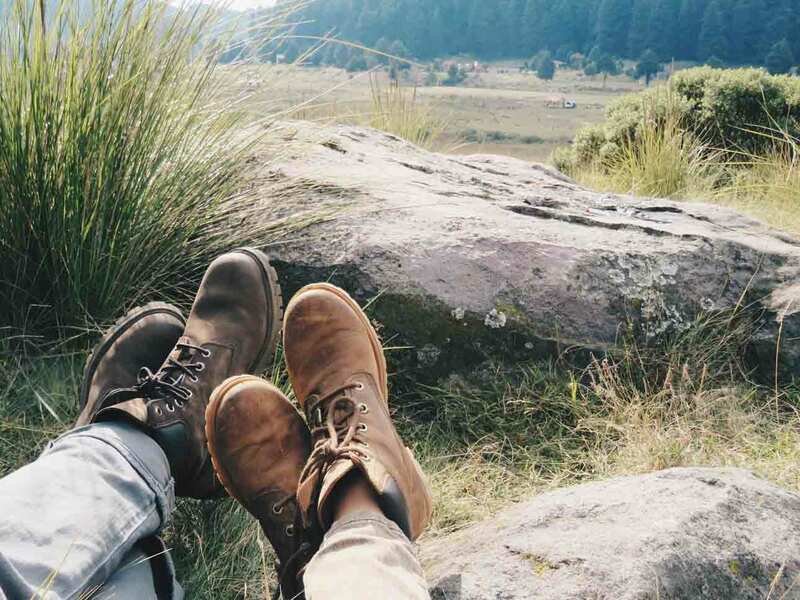 These products can be have a strong odor, so my advice is to make sure you treat your boots or shoes in a well-ventilated area, or preferably outdoors. It’s also a good idea to apply several coats. This will enhance the protection. Some treatments also have UV protection to prevent your shoes and boots from fading. Try something like Collonil Waterstop with UV Protection. This will help to preserve the color of your nubuck or suede shoes as well as giving them water protection. 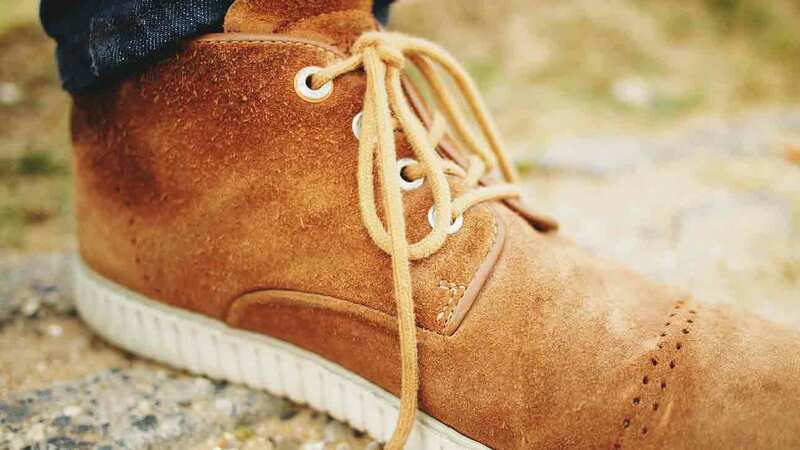 How Often Should You Clean Nubuck and Suede? Nubuck is tougher and sturdier than suede and can stand up better to the elements. 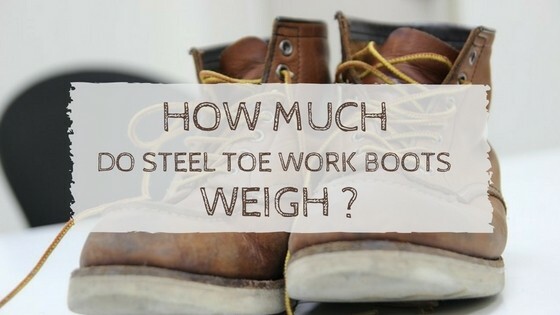 This is why it is used in sturdy work boots. It isn’t as porous as suede and therefore shouldn’t need cleaning as often. Don’t leave mud and dirt sitting on nubuck, though, brush it off once it has dried. Other than re-waterproofing occasionally, nubuck does not need much extra care. As suede is much thinner, this makes it more susceptible to marks than nubuck. 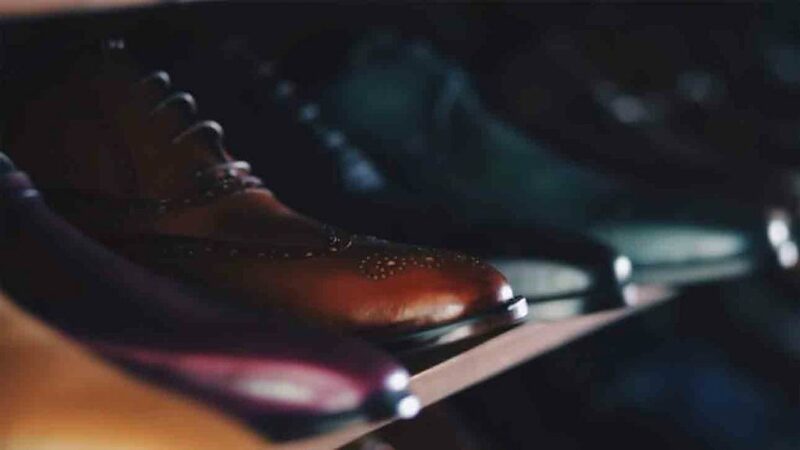 It is not as durable, which is why this leather tends to be used for loafers, dress shoes and boots; those that are not intended for heavy duty use. Suede will need to be brushed more regularly to preserve the soft nap. Waterproofing will also protect them from water damage and marks which easily occur. Nubuck Versus Suede—Which Is Better? So which is better, nubuck or suede? Really, it’s up to you to decide. They both have their benefits and are suitable for different uses. Nubuck will be best for work boots or shoes that you intend to put through their paces. Suede will feel soft and luxurious, but will not withstand rough and tumble. This video from The Fitman discusses the differences between nubuck and suede, and shows some cleaning methods. It seems we have answered the question about Elvis and his blue suede shoes, and why he wouldn’t want them stepped on. Whichever you choose, the better the quality, the longer the product will last. We hope we have cleared up any confusion and you enjoyed our insights. Do you have an opinion on nubuck versus suede? Please leave us a comment and don’t forget to share.